Spices: the secret ingredients that make a beer unique. Baladin knows this well, and has revived ancient traditions to create unprecedented beverages: the spine-tingling Isaac, the intriguingly complex Wayan and the magnificent Nora, together for you in this exclusive set. 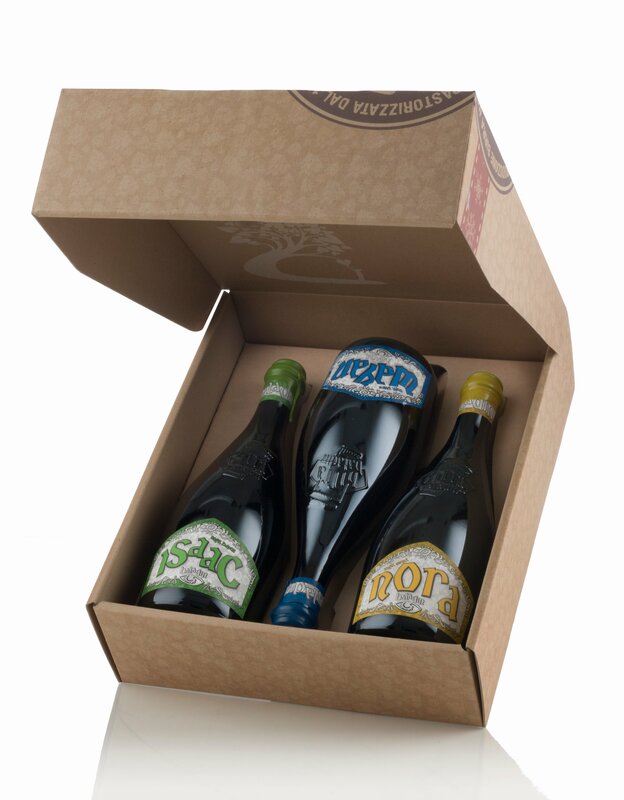 Eataly offers you the chance to make a truly original gift, brilliant partners for all those lavish dishes and desserts on crowded Christmas tables... add a special touch of joyful fizz! Ingredients Isaac, Water, malted barley, hops, yeast. Allergens: gluten, nickel, histamine, tyramine. wayan: Water, malted barley, wheat, hops, yeast, spices. Allergens: gluten, nickel, spices (may contain traces of celery, mustard and peanuts due to cross-pollution For more information on product labels, please contact our Customer Service department. The information on the labels of the products may vary for reasons beyond our control, therefore, there may be discrepancies between the information on the site and that on the products delivered. Please always check the information on the product before consumption or use. The Baladin brewery commenced activity in Piozzo (Cuneo, Piedmont) in 1996, from humble beginnings in an alehouse called "Le Baladin". Like all budding geniuses, master beermaker Teo Musso carried out his first creative experiments practically hidden inside a garage. 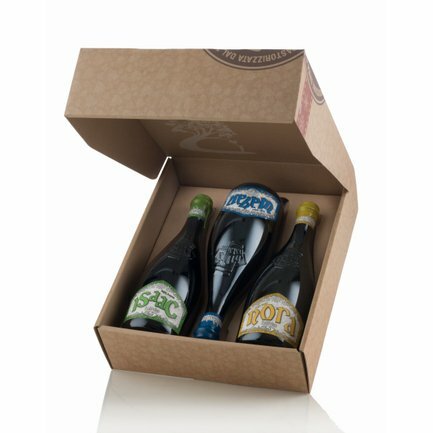 But he soon grew bold and from the heart of the Langhe district launched his simple but audacious concept: the invention of uncompromising craft beers designed to accompany food. This is the background to the creation, over the years, of a broad selection of Baladin beers, because the good things in life should always be celebrated, and with specific brews for specific occasions.